'I suffer from a bit of rheumatism and my feet swell up if I do too much standing or walking, so this is very helpful in giving my feet a good rest and revive session.' Elise M., Manchester. 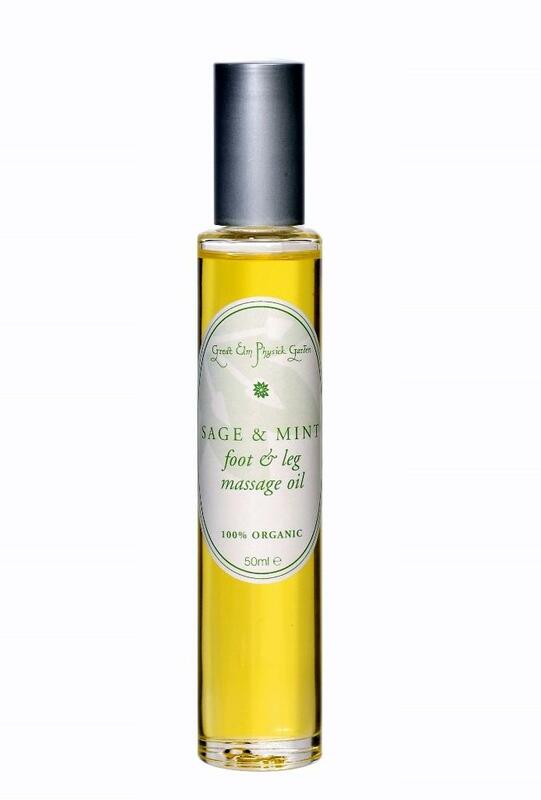 Hard-pressed feet need pampering and this is a heavenly step. 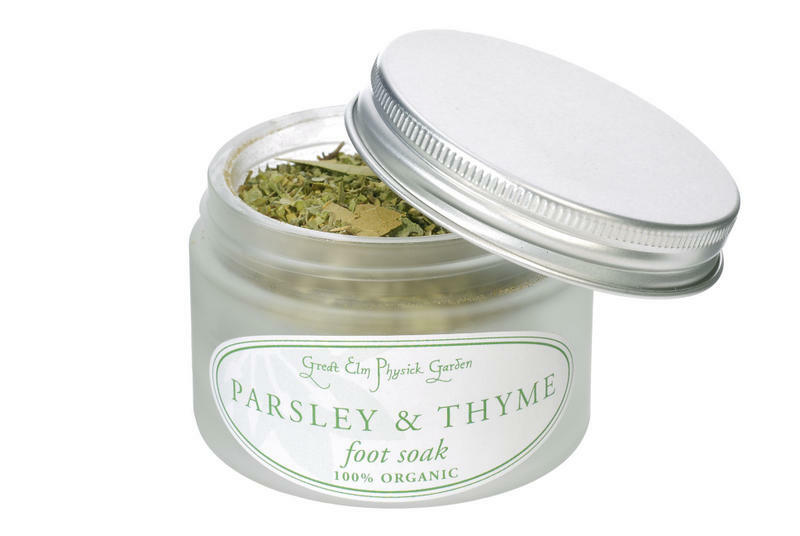 Thyme, clove and rosemary are powerful antiseptics and, along with bay, are effective deodorants. Parsley works as a detoxing anti-inflammatory marjoram and rosemary as excellent cleansing agents. Guaiacum (also known as lingnum vitae) is widely used by herbalists as an anti-rheumatic. You might think that we are straying from our English country garden by using clove and guaiacum but as the former was introduced the Europe from the Far East between the fourth to the sixth century and the latter from Central America in the fifteenth century we feel they pass muster as suitable ingredients in English physicks. 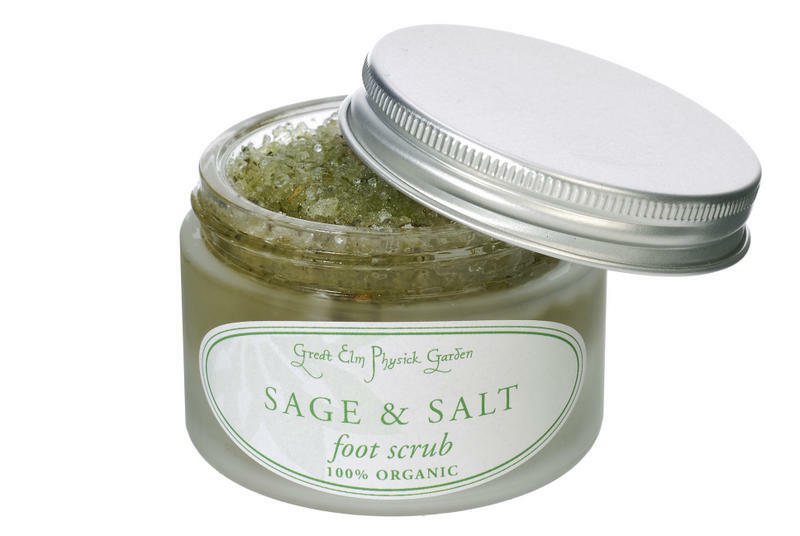 This soak combines very well in the same pampering foot session with the Sage & Salt Foot Scrub. 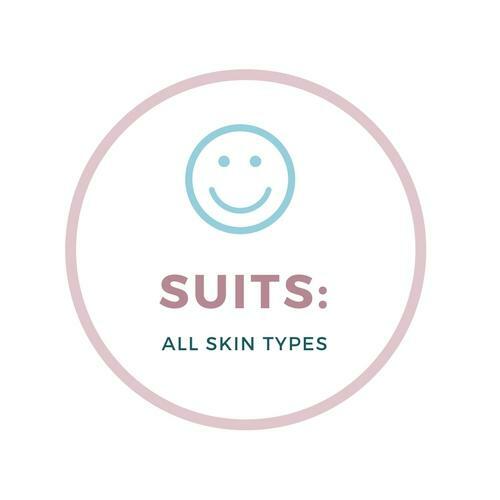 Together they deal with rough, hardened skin, germs lurking between the toes and odour. Your feet will feel healthier, fresher, softer and better able to cope in their supporting role. METHOD: Put a goodly spoonful of this dry herbal mix into 2 litres of hot water to make a delightful, soothing, aromatic tea. Strain into a basin and cool until your feet can bear it. Sit back and relax for 10-15 minutes. Emerge revived. 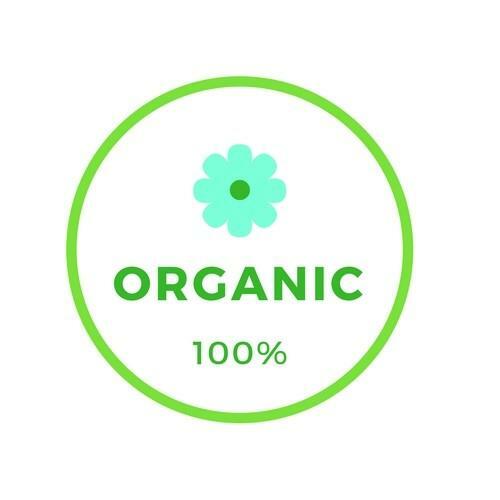 INGREDIENTS: Oreganum majorana (Marjoram)*; Laurus nobilis (bay leaves)*; Petroselinum crispum (parsley)*; Guaiacum officinalis (guaiacum)*; Thymus vulgaris (thyme)*; Rosmarinus officinalis (Rosemary)*; Eugenia caryophyllata (clove)*.